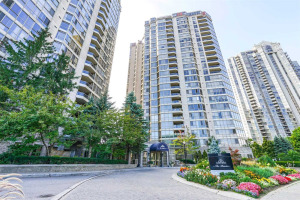 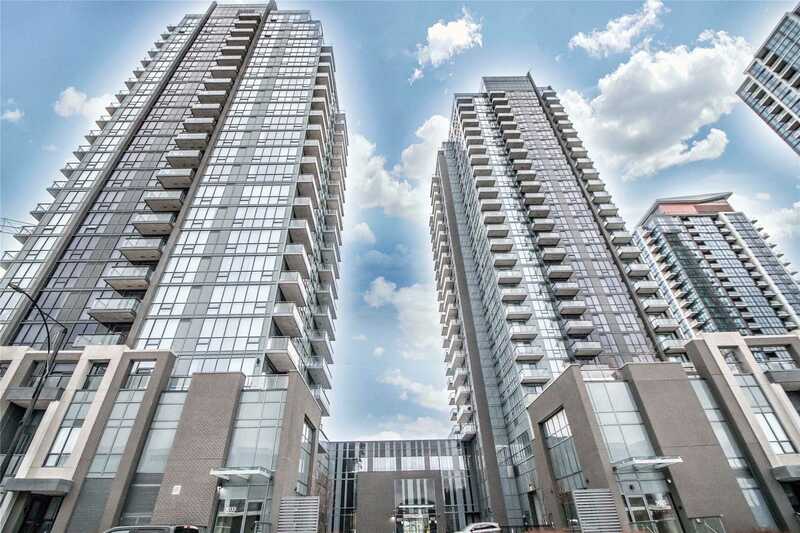 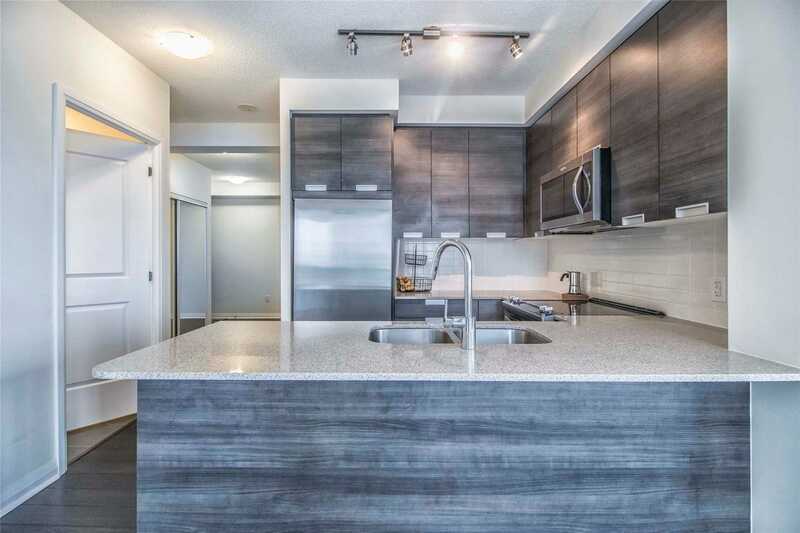 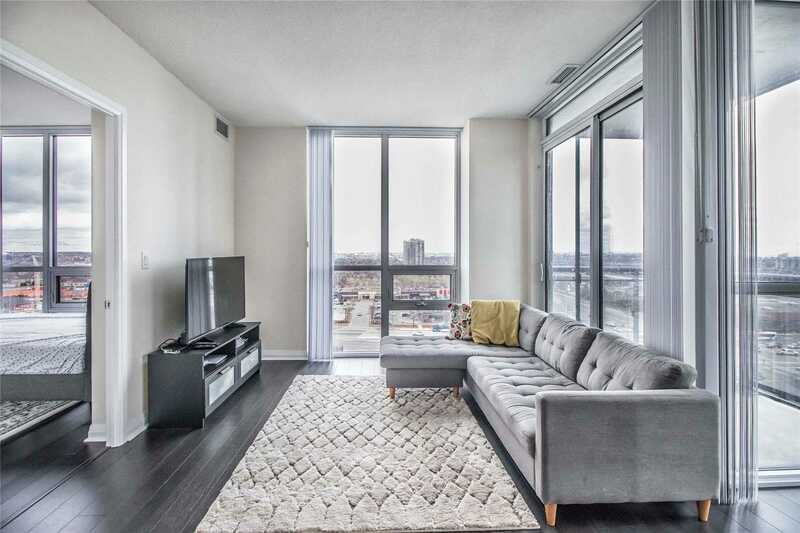 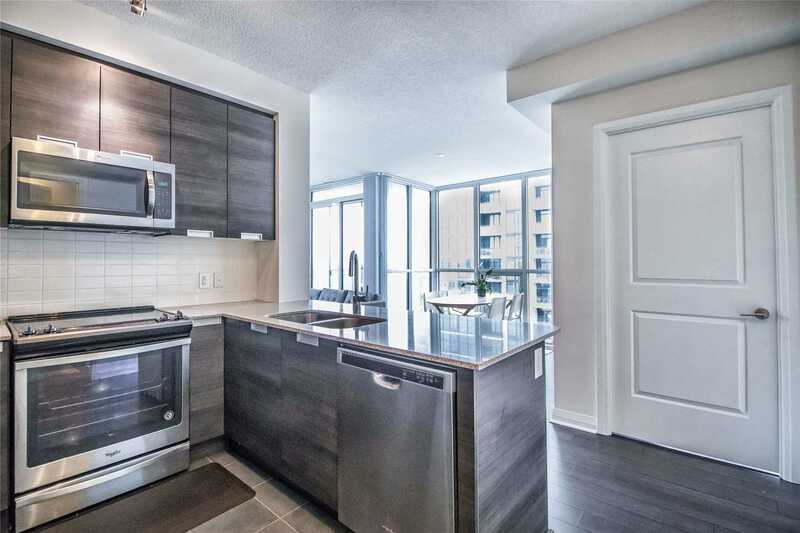 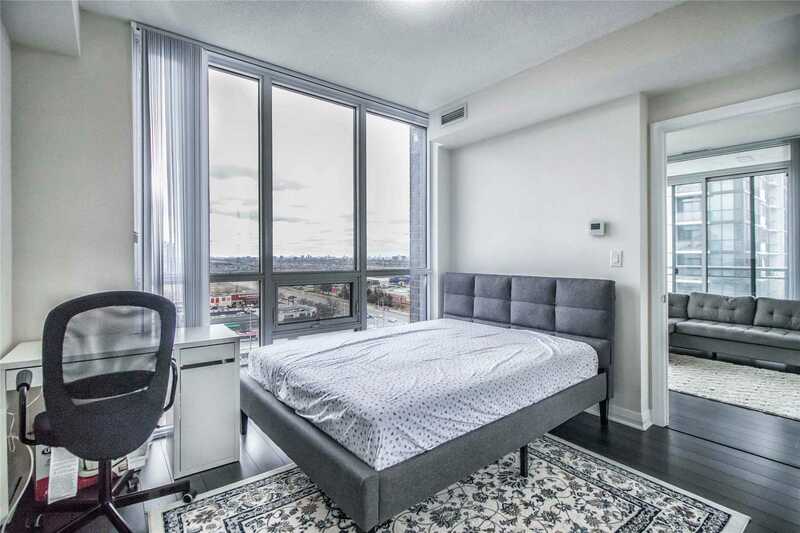 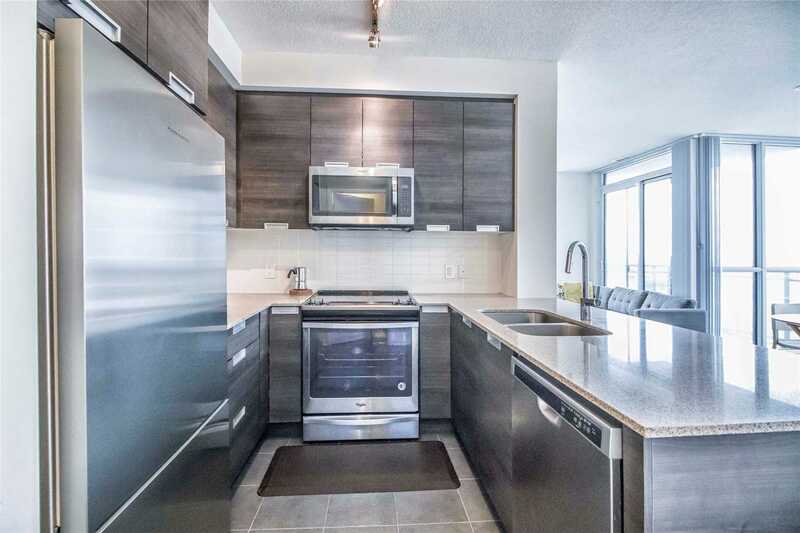 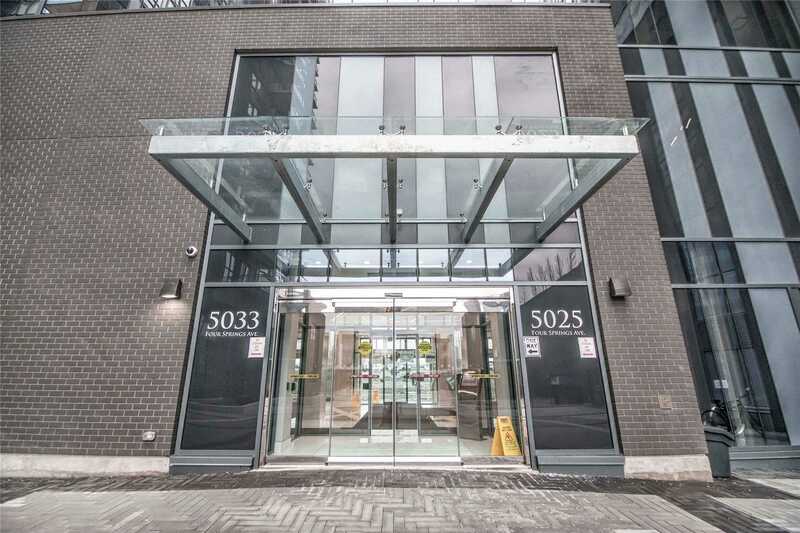 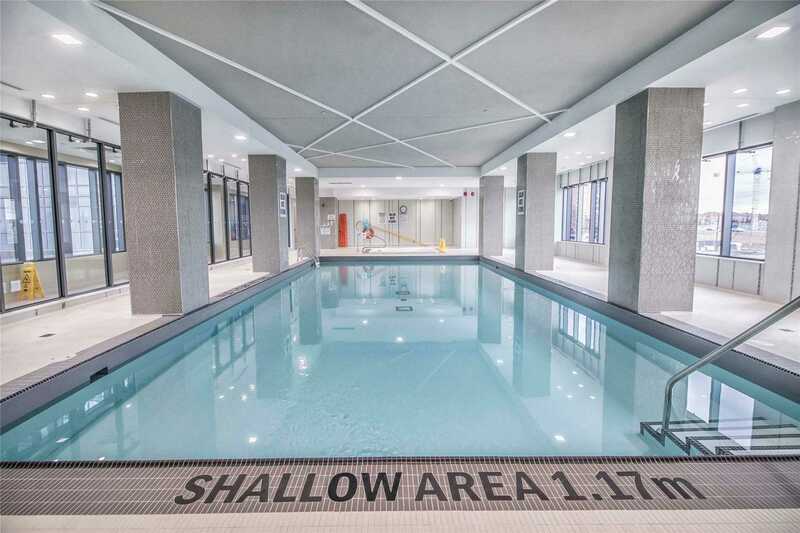 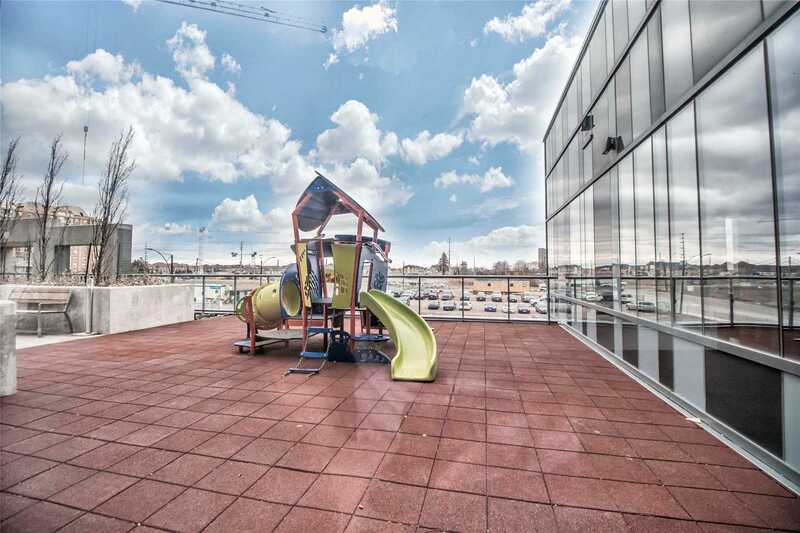 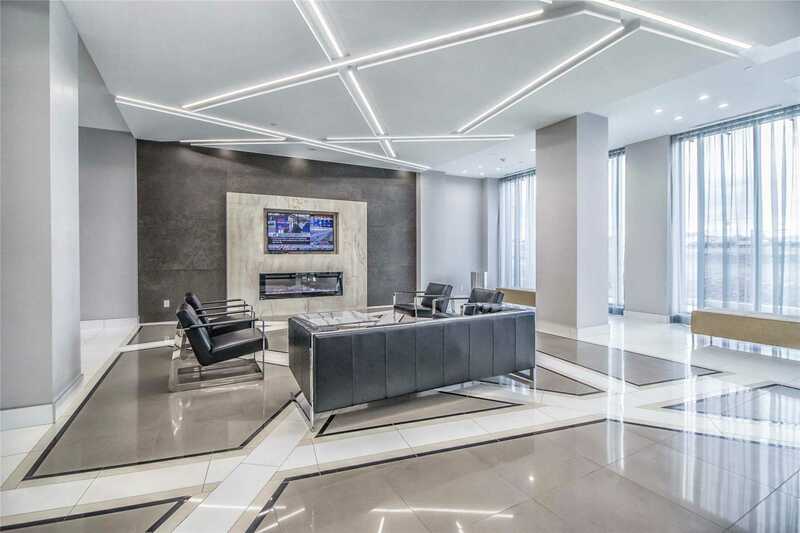 *Absolutely Stunning Brand New Corner Unit With 955 Sqf In Amber Tower 1 By Pinnacle Uptown. 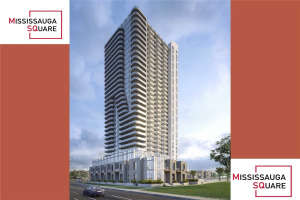 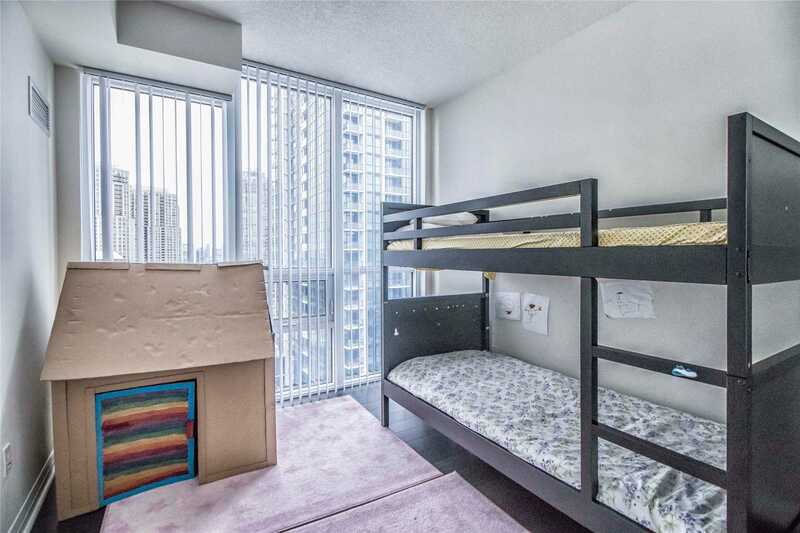 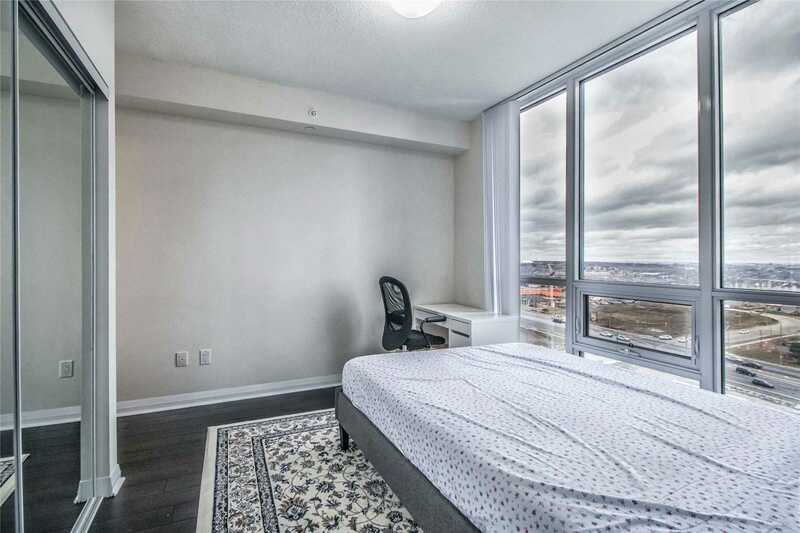 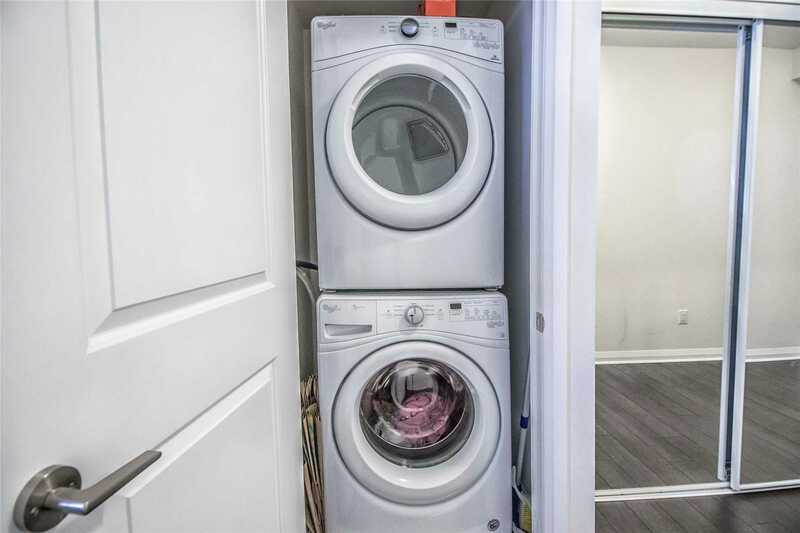 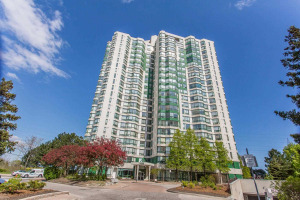 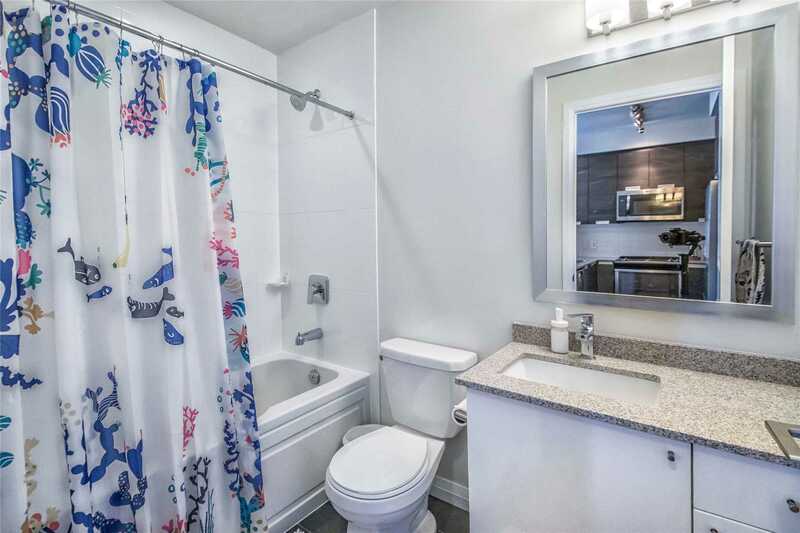 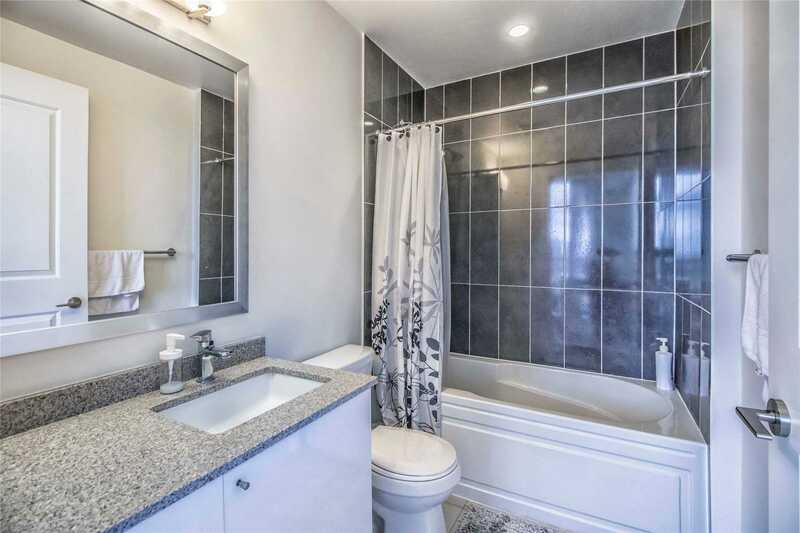 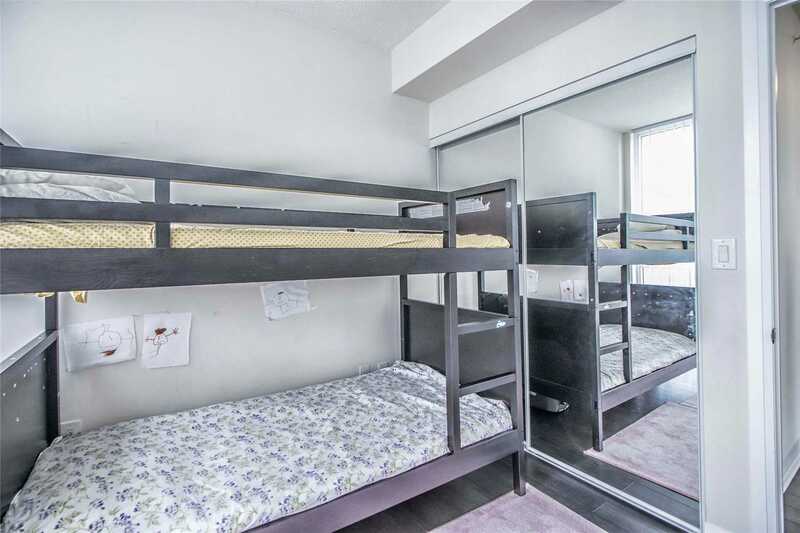 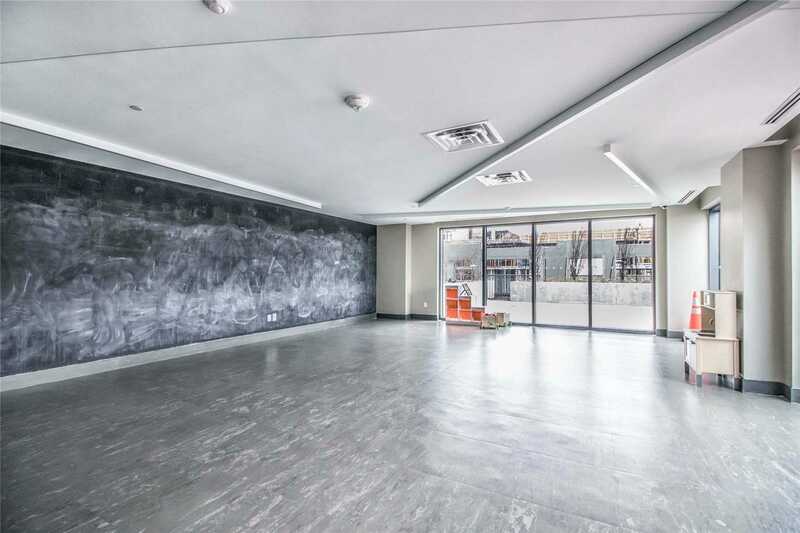 2 Bedroom Split Floor Plan 2 Full Washrooms, Heart Of City Mississauga! 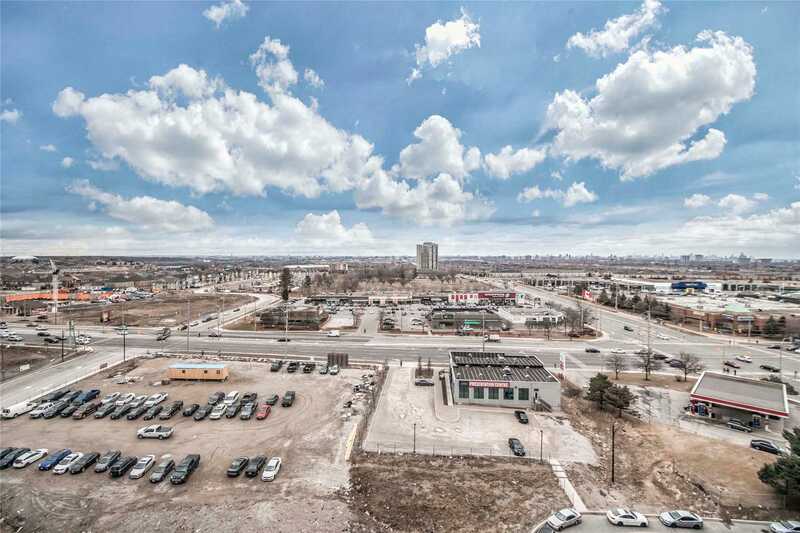 Steps Away To Square One Shopping Center, Restaurant, Park, Go Station, Highway's And Future Lrt. 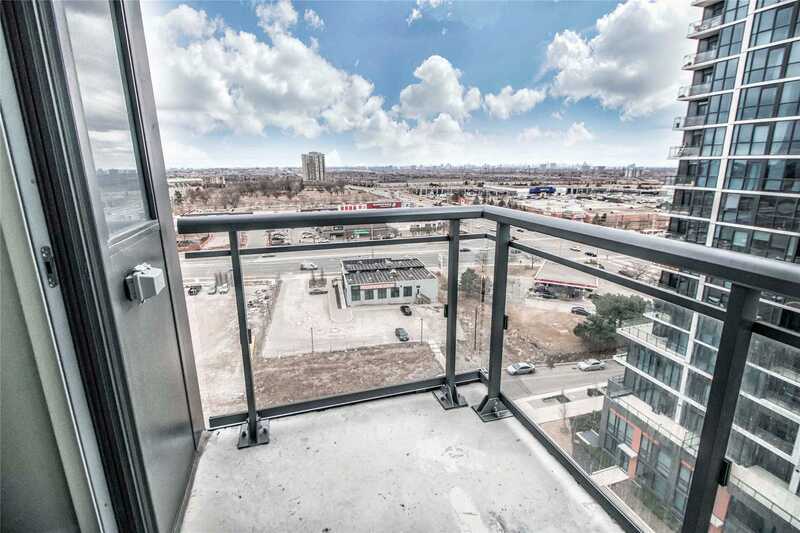 This Luxury Unit Comes With Top Of The Line Finishing And Contemporary Design ****See Virtual Tour******. 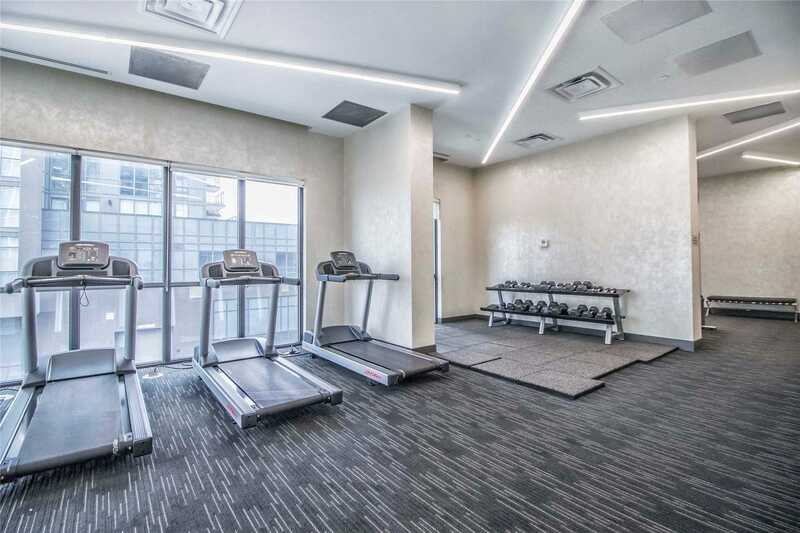 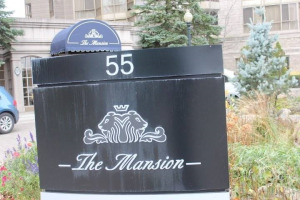 Ss Fridge, Stove, Dishwasher, Microwave, Washer/Dryer , 24Hr Concierge,Library ,Kids Play Room Visitor Parking, Gym, Yoga Rm, Indr Pool, Sauna, Billiard Rm, Theater, Party Rm, Bbq Terrace & Guest Suites! 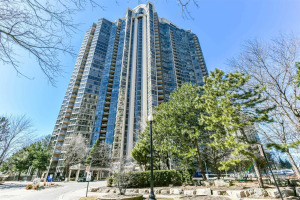 *****See Virtual Tour******.